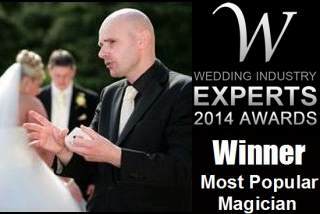 Magician David Fox is an excellent entertainment choice for special occasions throughout the London borough of Lambeth. David is always delighted to perform close-up magic or stage magic for audiences in venues such as Lambeth Town Hall and the popular Oval Cricket Ground. Lambeth is notable for the London Eye attraction, the Oxo Tower and Lambeth Palace. 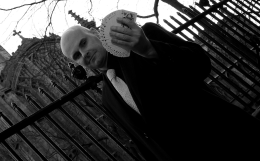 David's incredible sleight-of-hand skills, world-class card-manipulation and mystifying mind-reading routines are always guaranteed to entertain and amaze audiences throughout Lambeth. If you are planning a special event in the London borough of Lambeth, David Fox can create a customised magical package which will be perfect for you and your guests.